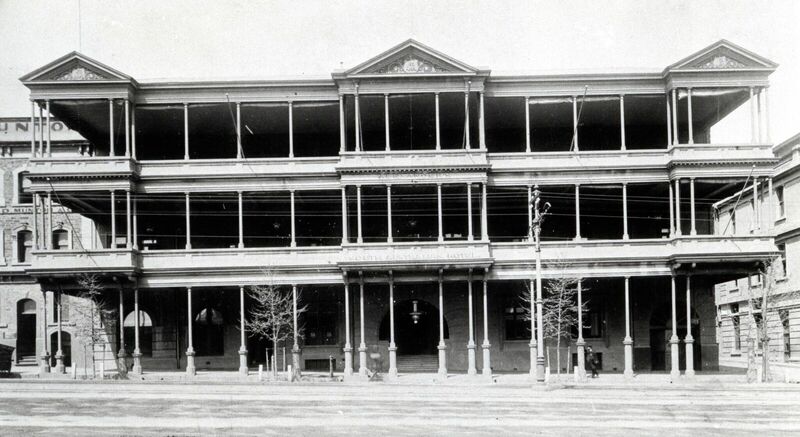 NEW: Adelaide Heritage Tours: Adelaide Lost & Found | Adelaide Tours | Discover Adelaide's secrets, mysteries and treasures with our guided adventures. Adelaide is a gem of nineteenth century colonial architecture. Join this guided city walk to discover more about the stories of the battles lost and won to protect our unique built heritage and the challenges of preserving it in the twenty-first century. Starts from Bonython Hall at the University of Adelaide. Check and book available tour dates HERE!